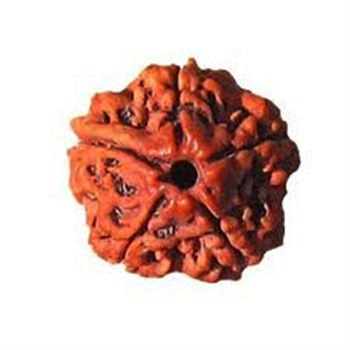 Five (5) mukhi rudraksha beads is most commonly available rudraksha beads. It is general protector of health, has a calming effect on mind, it helps in meditation. It can be consumed directly with water treatment. Brings peace and fame. Wearer's important chakra are affected on wearing this.